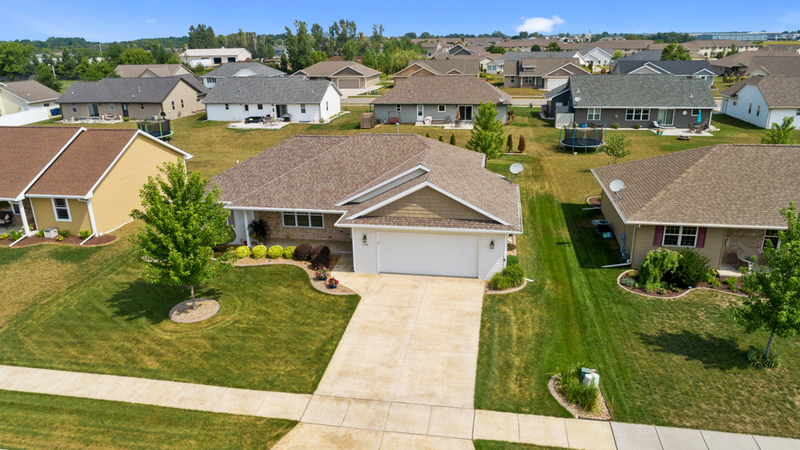 Pro Lens Media is the top aerial service provider in Green Bay, providing you with the best quality. 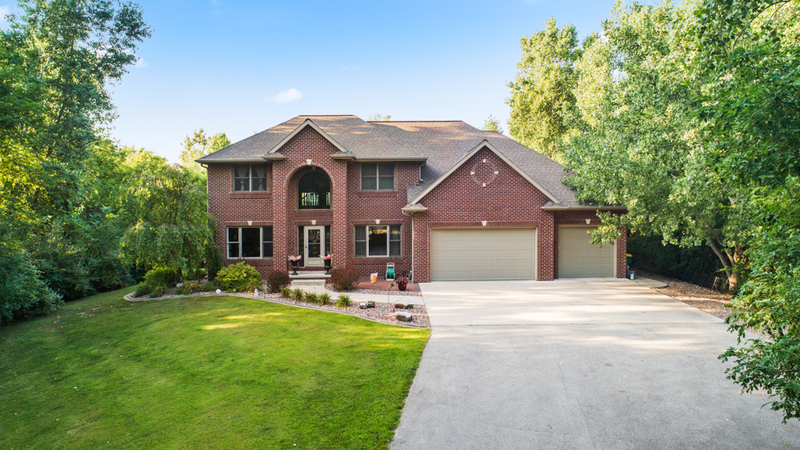 Compare our videos and photography with others and you will clearly see the difference. 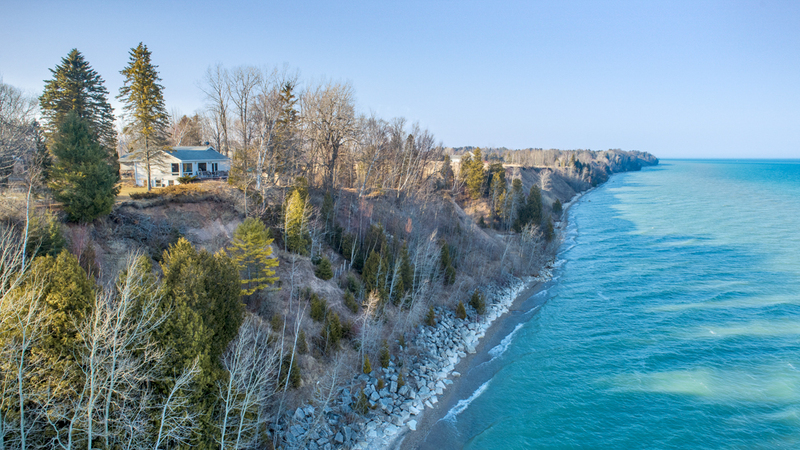 We take safety serious therefore all of our drone photos and video are done in a safe manner that complies with all FAA commercial drone regulations. 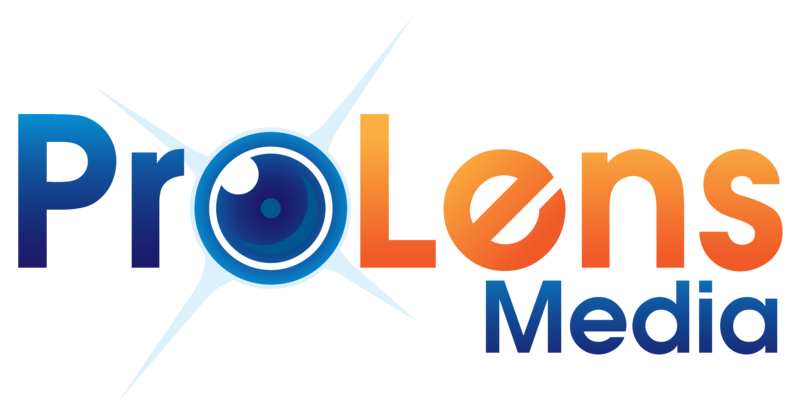 But we don’t just shoot the photo and video – we edit everything to meet your needs. 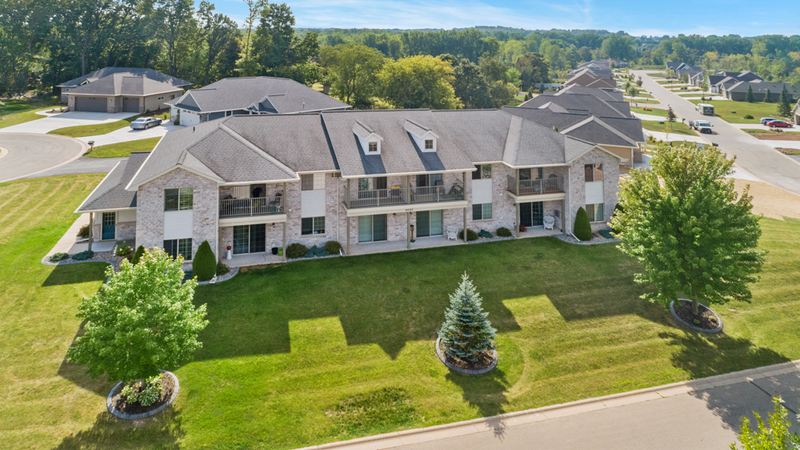 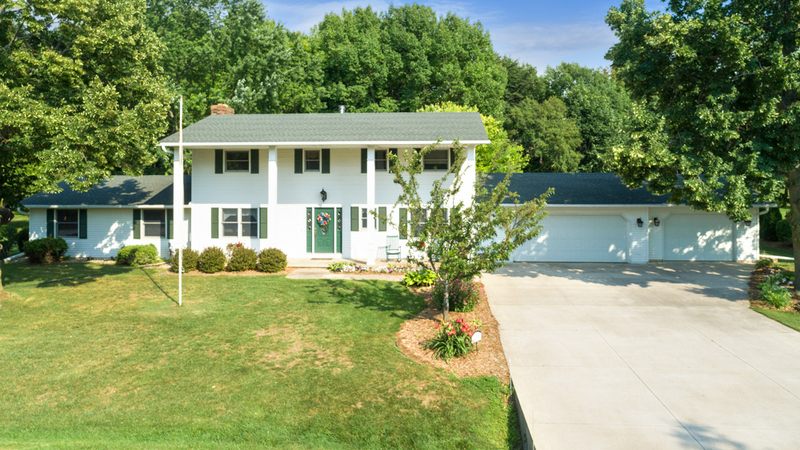 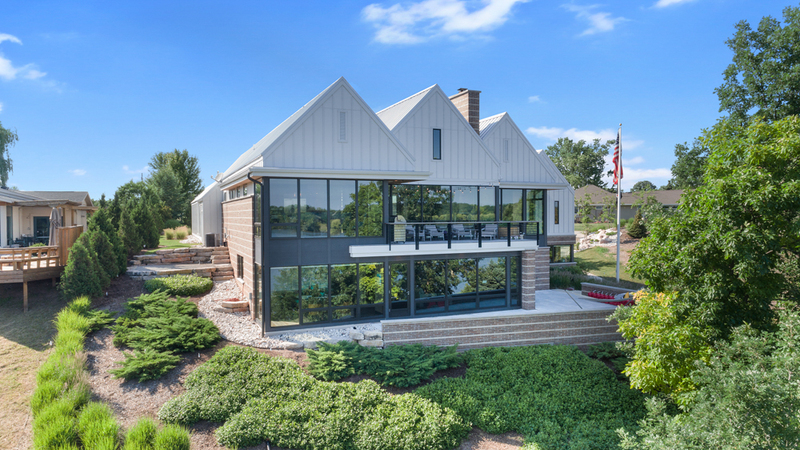 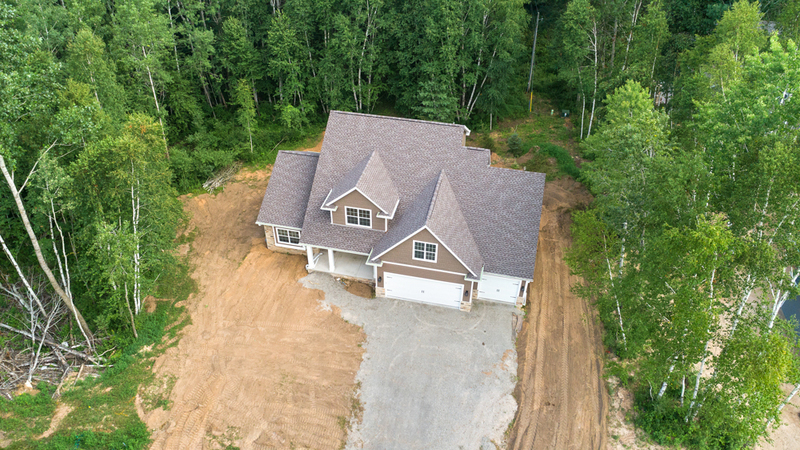 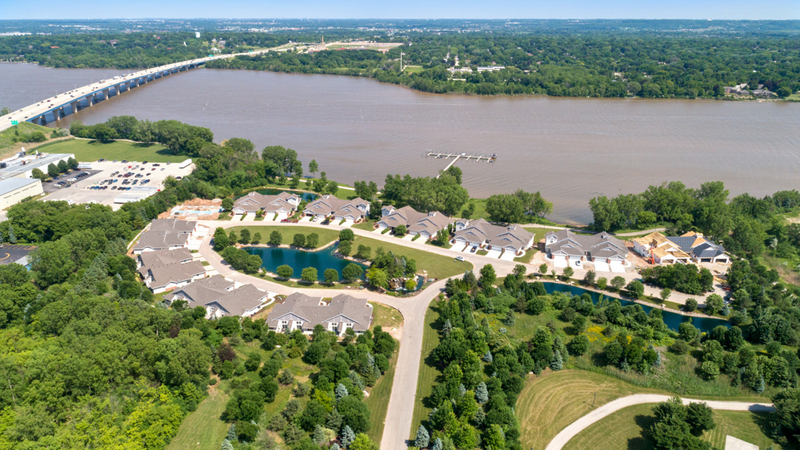 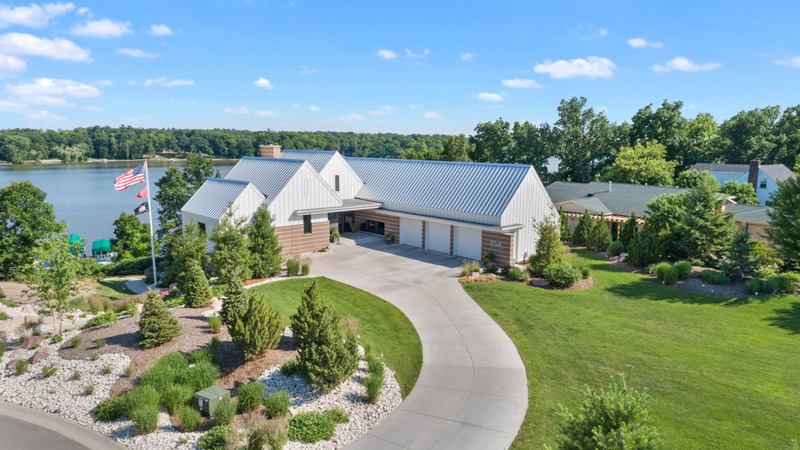 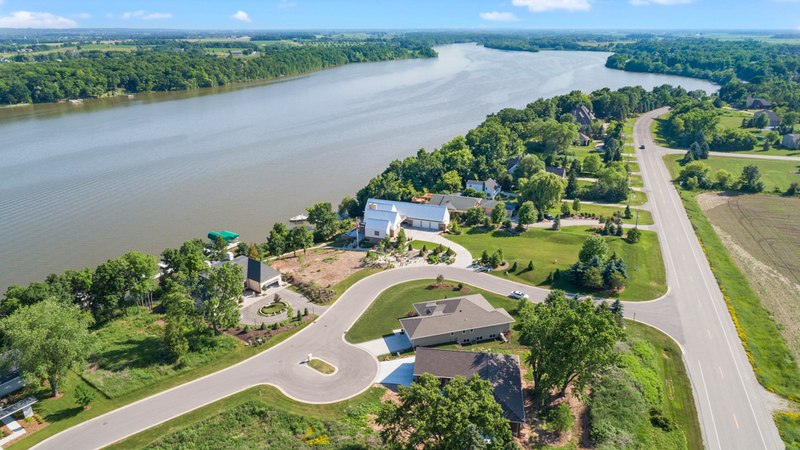 We have worked with a lot of real estate agencies in Green Bay, Appleton, Oshkosh and all over Wisconsin, see why people put their trust in us to provide amazing quality aerial photography, videography and marketing videos.